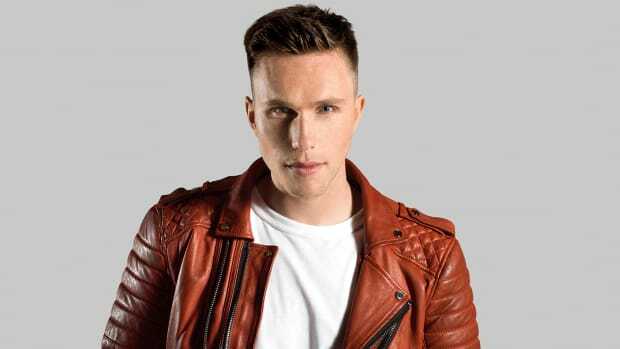 Just ahead of his Ultra Music Festival main stage performance, Nicky Romero dropped "Sometimes" with DallasK Ft. XYLØ and announced a 35-date plus world tour. 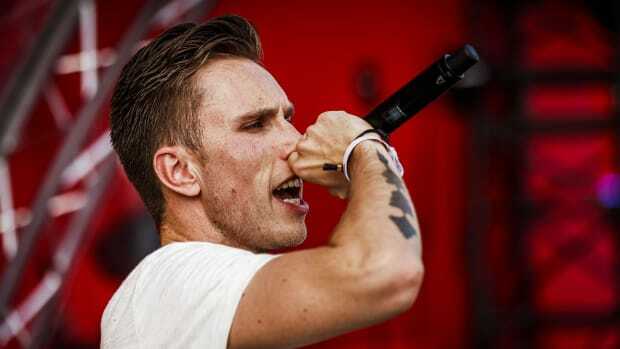 Nicky Romero is all set for his main stage performance today as day one of Ultra Music Festival kicks off in Miami. 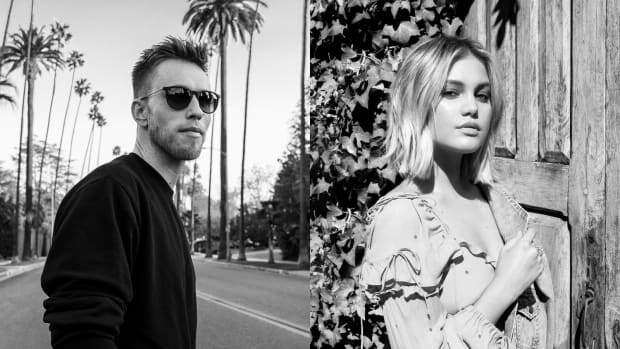 Just in time for it, he also dropped his collaboration "Sometimes" with L.A.-based producer/singer/songwriter - DallasK, and L.A.-based singer/songwriter XYLØ, earlier today. 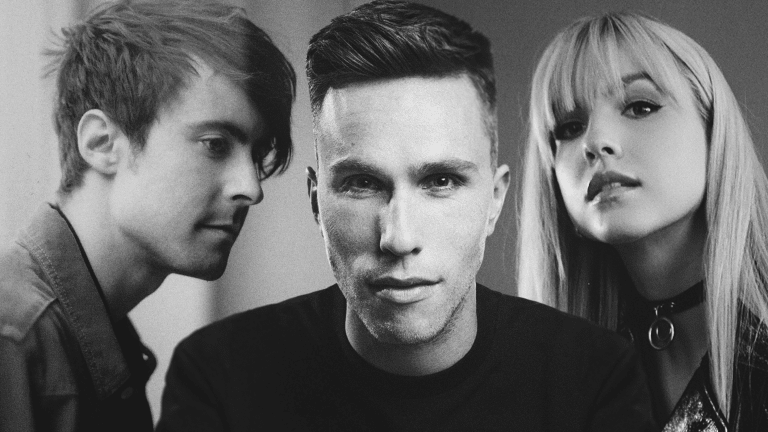 The upbeat, melodic song features XYLØ’s enchanting vocals. They weave their way over gently undulating progressive melodies. Setting the tone for a perfect summer afternoon, this track is a perfect kickoff to the upcoming festival season. The track is out today on DallasK&apos;s Awal/Amigo Records. "The lyrics of this song really resonated with me, and I was able to put myself immediately in the mood of the record. Dallas is an incredible writer, and it was a pleasure collaborating with him on this record. I can’t thank XYLØ enough for her beautiful voice and for tying the record together so effortlessly"
"&apos;Sometimes&apos; is a song that we wrote about the push and pull between your past and present. 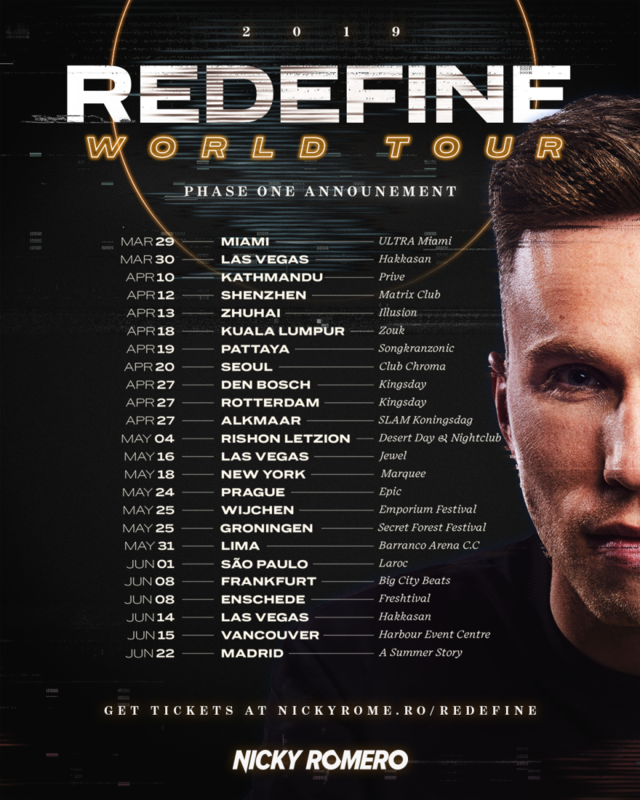 Almost everyone has had someone come into their life who made such an impact that they lingered well beyond the end of the relationship, and this is a song for those people"
The Protocol Recordings tycoon has also unveiled the dates for his 35-date plus "Redefine" 2019 world tour. The tour covers North and South America, Europe, and Asia in its first phase. 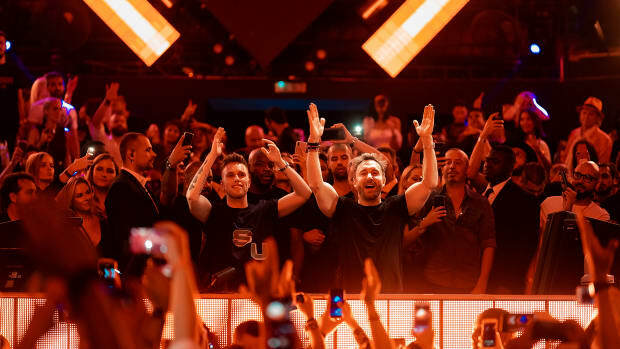 Touching down all over the globe, from his residencies in Vegas at Hakkasan and Omnia, to Zouk in Kuala Lumpur, and from Laroc in Sao Paolo, to the Emporium Festival in the Netherlands, it is truly a world tour. 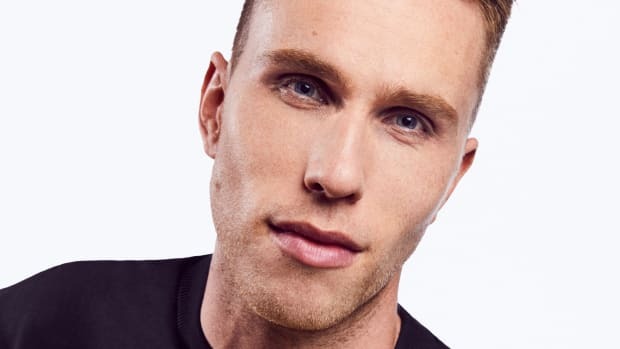 Moving full steam ahead with his releases through the past year, the Dutch DJ and Producer has constantly evolved his sound. 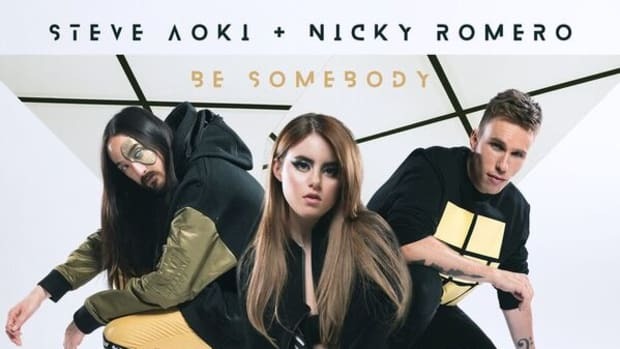 His latest releases have spanned the spectrum of electronic music, including his "Ring the Alarm" with David Guetta, vocal house collaboration "Distance" with Olivia Holt, dance-pop gem "Be Somebody" with Steve Aoki and Kiiara, and remixes for Martin Garrix and Jess Glynne. Proving his ability to evolve with the everchanging landscape of electronic music, his latest collaborations and releases are only a testament to the same. 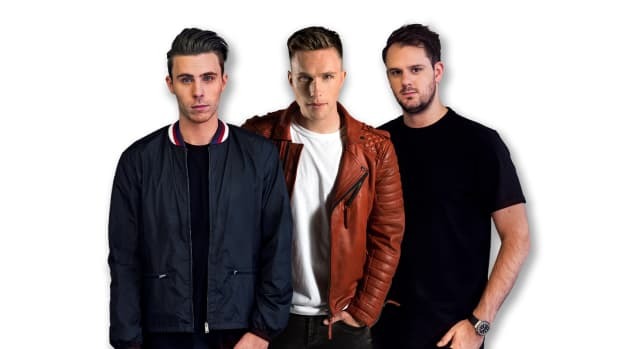 When he&apos;s not in the studio himself, Romero is busy running the Protocol Recordings empire, which is home to artists like Teamworx, Thomas Gold, Maximals, Marc Benjamin and more. 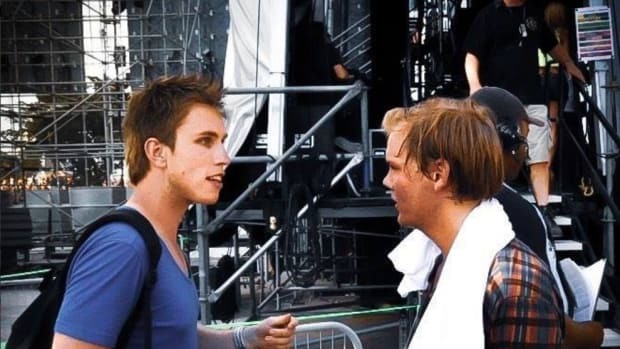 Nicky Romero wrote a heartfelt tribute to Avicii in light of the milestone.